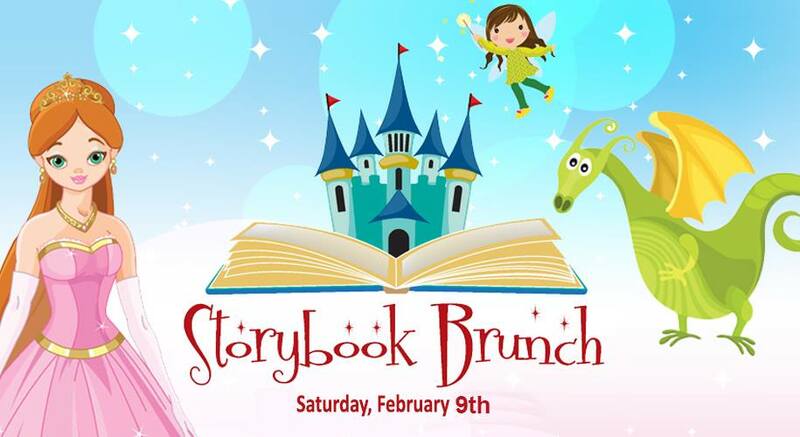 Calling all little princes and princesses please join us for the 6th Annual Storybook Brunch, presented by Jefferson Energy Cooperative. 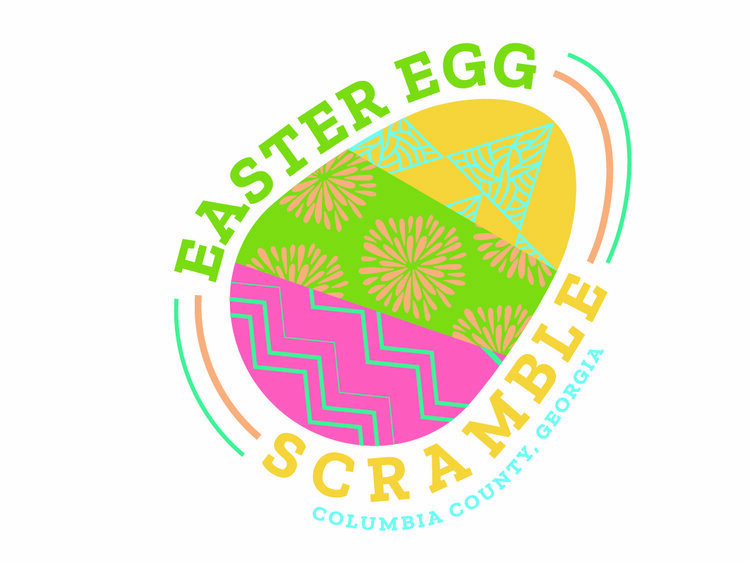 It takes place on a magical morning, Saturday, February 9th, at the First Baptist Church of Augusta, Fellowship Hall. Children are encouraged to dress up as their favorite storybook character. Tickets are $20 each, and includes a breakfast buffet followed by a parade of favorite storybook characters, including princesses and action heroes. Parents, don’t forget your cameras characters will be available for autographs and photographs. 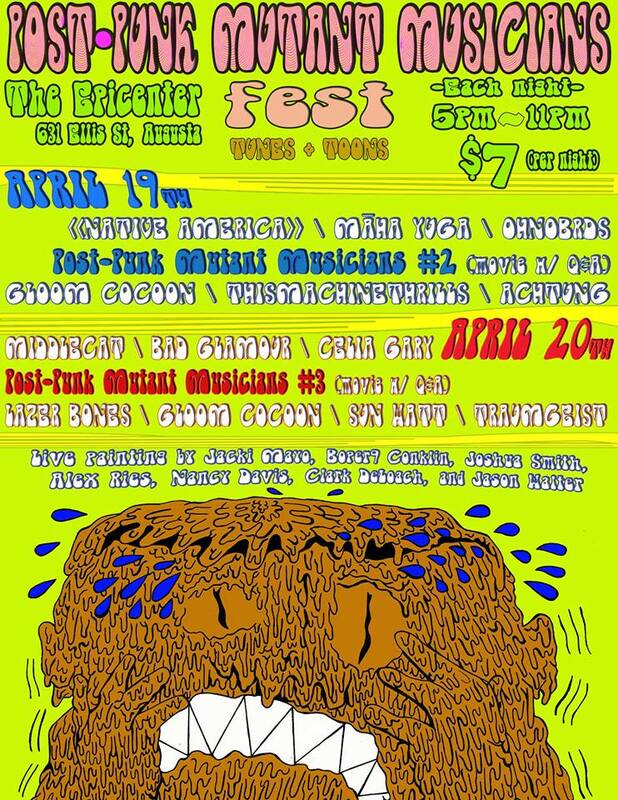 This event benefits the Burn Foundation of America. Tickets may be purchased online HERE! For more information, call Alicia M. Sweat at 706-650-BURN (2876).